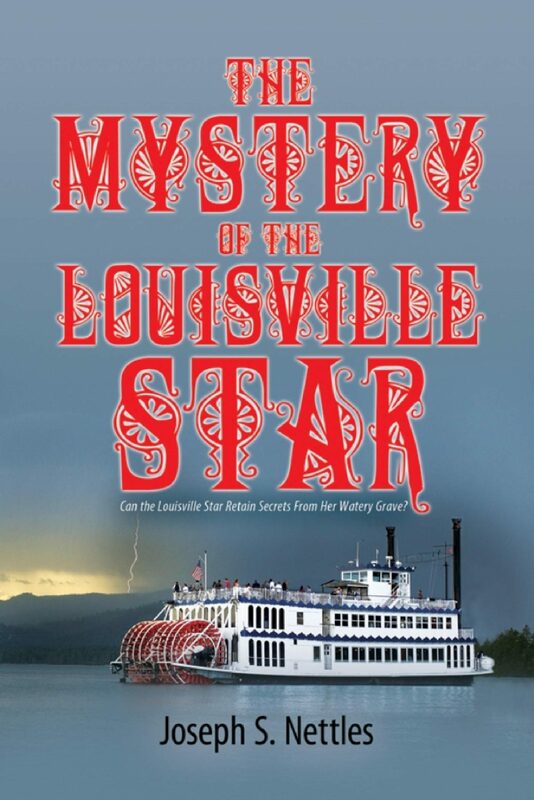 There are plenty of mysteries beneath the surface of the novel The Mystery of the Louisville Star: Can the Louisville Star Retain Secrets From Her Watery Grave? There are only two known survivors when the Louisville Star riverboat sinks in a rain storm south of Port Gibson, Mississippi in 1915. One is a riverboat gambler, and the other a six-month-old white baby boy that he rescued. The two wash ashore at a cotton plantation north of Natchez. The orphans’ home there rejects the baby on technical grounds. An old black man who lives on the plantation is given the task of caregiver, raising the boy to adulthood. The year is now 1935 and the story shifts to the New Orleans nightclub scene, with its riverboat cruises, jazz music and Creole cuisine. But the city’s mood is darkened after eight murders take place. Is it possible The Mystery of the Louisville Star can have a fairytale ending?.